via Flu outbreak across America—really? Betsy and Thomas discuss the article below in this audio. At first, this article might make you mad as hell. Then some of you might feel stupid, betrayed, gullible, used, sorrowful. 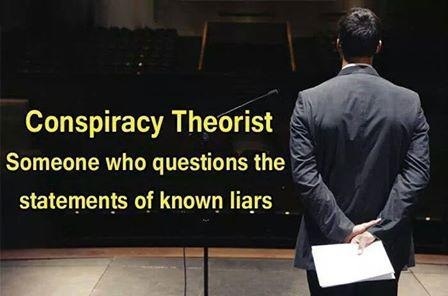 The Anonymous Patriots ask that you face the LIES you have been told your entire life about energy, wars, banking, and life in general. Then educate yourself on the amazing solutions that we could begin to use immediately to bring, literally, a free energy revolution to the world. As we emerge out of the sea of lies, let’s BELIEVE that we can change the world. Please take your time reading this article, then share this insight with everyone you know in a way that they can best understand the message. Patriots, let’s break out of this prison planet.